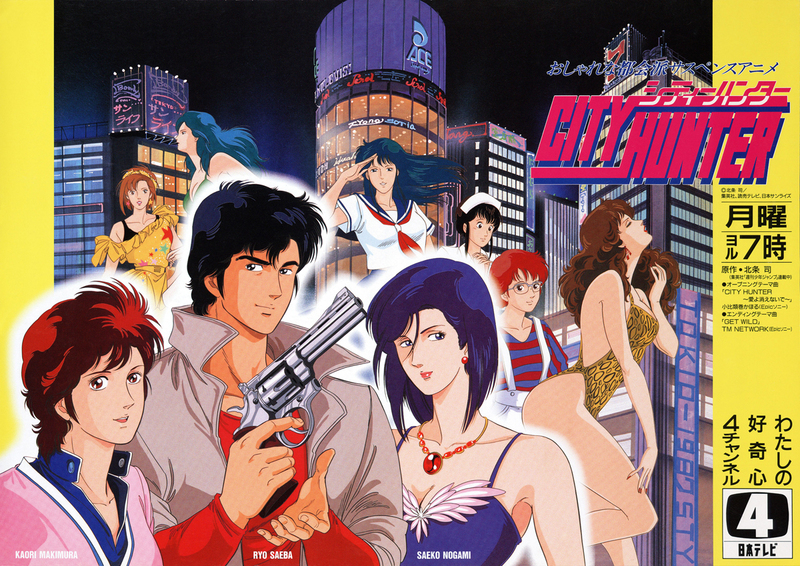 Meet Ryo Saeba: ladies’ man, freelance troubleshooter and expert marksman working to keep the streets of Shinjuku safe. He’s the City Hunter, and if he can’t solve your problem, no one can. When you need more help than the police can provide, leave an “XYZ” message on the board at Shinjuku Station and the City Hunter will respond to your plea for help, especially if you happen to be a beautiful woman!